Apologies for the slightly confusing article title, but yes, Steam does indeed have a ‘Top Wishlists’ category. As its name infers, the category tracks which games are most often added to users’ wishlists. Currently, two highly-anticipated games are leading the pack: Sekiro: Shadows Die Twice and the Resident Evil 2 remake. It’s honestly not that surprising to see Sekiro and the RE2 remake in the lead. They’re two of the most high-anticipated 2019 games across both console and PC markets. It’s important to note, however, that the Top Wishlists category only tracks recently wishlisted games, not Steam’s entire wishlist history. Still, that doesn’t make Sekiro and the RE2 remake’s presence in the top two spots any less surprising. 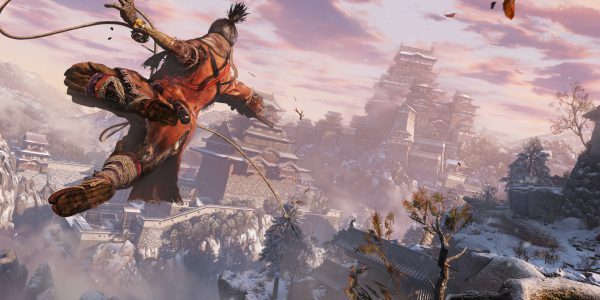 Sekiro: Shadows Die Twice is the latest Souls-like entry from the original masters: Dark Souls creator From Software. The game trades out Dark Souls’ Medieval European aesthetic for an Ancient Japanese setting with fantasy elements. Players control an agile ninja armed with a customizable mechanical arm, a grappling hook, and a sword. The Resident Evil 2 remaster, meanwhile, is an updated and refined version of the original classic. 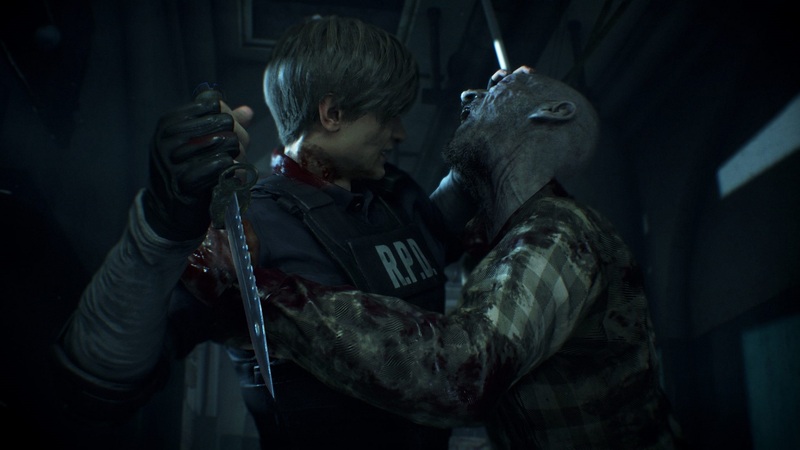 Rather than just spruce up the original Resident Evil 2 with nicer graphics, Capcom has instead gone all out. The remake features new graphics, a behind-the-shoulder camera, refined gameplay, new level layouts, and more. New and old fans alike should get a kick out of how much Capcom has revamped the beloved original. There are plenty of other not-so-surprising entries on the Steam Top Wishlists page as well. Upcoming games like Devil May Cry 5, Metro Exodus, The Division 2, Far Cry: New Dawn, and more. 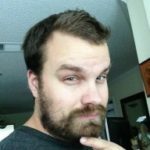 Oh, and if this is the first you’ve heard of the Steam Top Wishlists page, thank Simon Carless. For more on Sekiro: Shadows Die Twice, be sure to check out the 12-minute TGS gameplay demo. Resident Evil 2 remake fans, meanwhile, can peruse the game’s official merchandise line from Numbskull Designs.